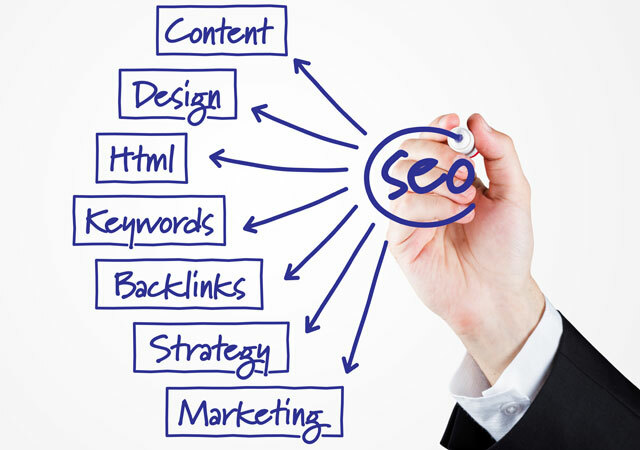 The key to the success of any online business is search engine optimization, or SEO as it is most commonly known. Without SEO your potential customers will not be able to find you through major search engines such as Google, Yahoo! and MSN and this could spell disaster for your company and your bottom line. Imagine you write a letter to a friend but forget to put their address on the envelope. The letter is posted and simply floats around the postal system for days or months on end. In other words, it’s never going to reach any definite destination. Now think of your visitors trying to find your website without its address. How does that happen? Well, without SEO, it doesn’t. You see, SEO incorporates lots of clever factors that will help search engines to find you when visitors enter a certain key phrase or word on their computers, mobile phones or tablets. If you don’t have SEO measures in place, your potential customers will simply find your competitors instead and that means a ton of lost opportunities for you! Extensive keyword research to ensure the content on your pages matches the keywords and phrases your audience is using to find you. Reviewing all pages on your website to ensure they are optimized effectively. Incorporation of social media, blog posts, press releases and any other factors that can help your exposure. According to a study carried out by VeriSign, over 1 million new web addresses are registered each and every month - that’s over 40,000 every day. The only way consumers can find what they want from this ocean of websites is to use a search engine. Search engines are your key to finding customers. We can help you to be found by the search engines and enjoy improved lead generation. However, good search engine optimization is so much more than playing cat and mouse with the search engines. That’s why we use an Adaptive SEO approach. It’s all about the long term and developing good quality content, earning Google’s recognition through good SEO practices and building a bullet-proof web presence. Digital marketing is more important to your business than ever before and our advanced digital marketing techniques will ensure you get found by the people that matter the most - your target audience. Speak to WSI Lead Generator today to find out more about Google positioning and how we can help you climb to the top of the ranking ladder. Need help with Search Engine Optimization in Mississauga? When it comes to Search Engine Optimization and website conversion and helping you to get great website return on investment, our SEO experts reign supreme. Call WSI Lead Generator today at 416 695 8867 or use our contact form.